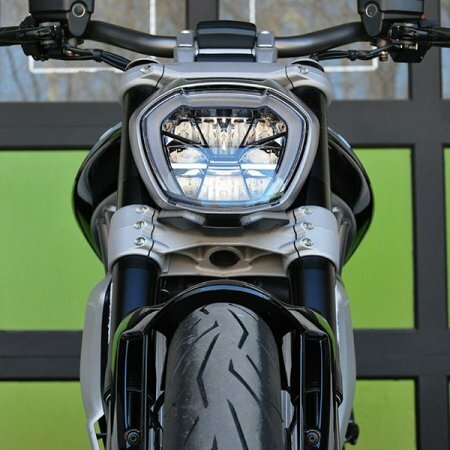 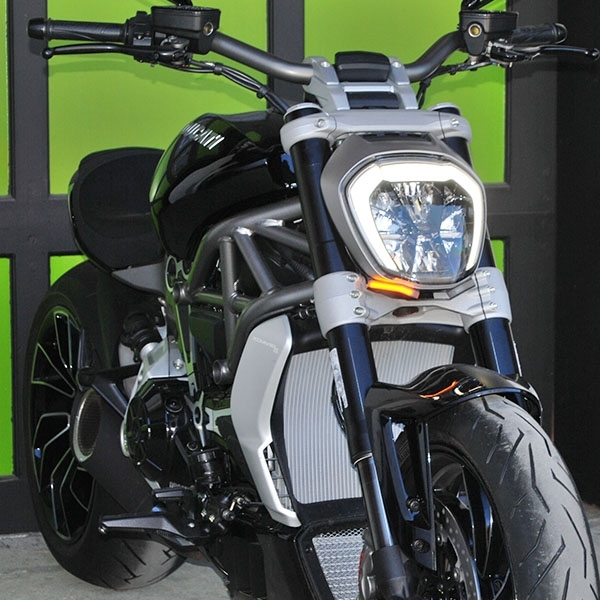 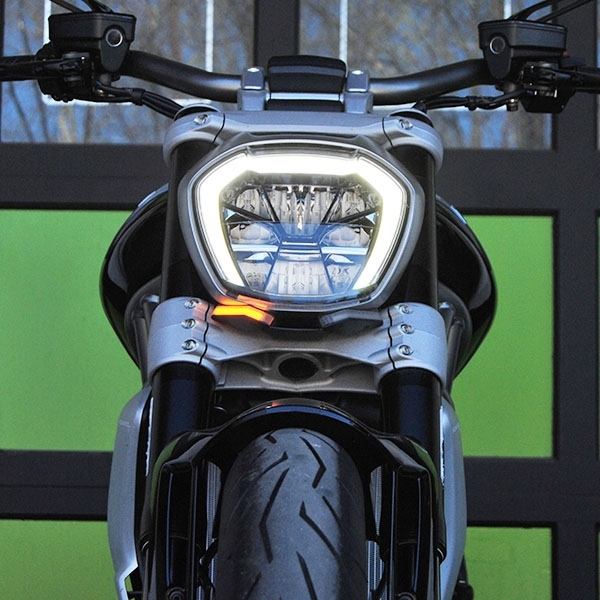 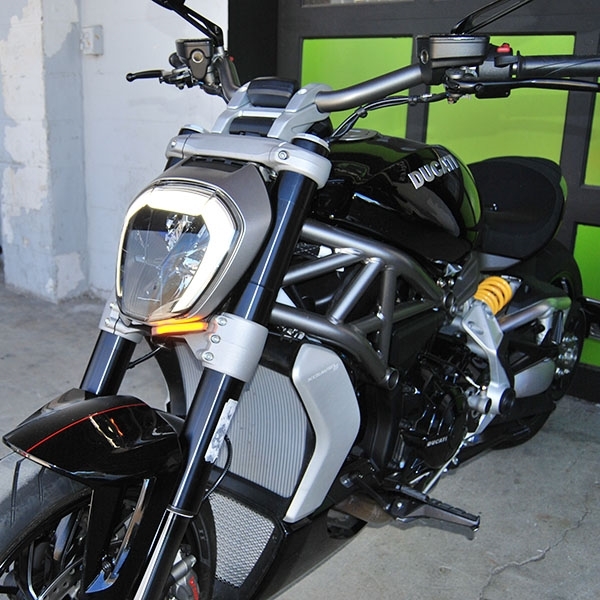 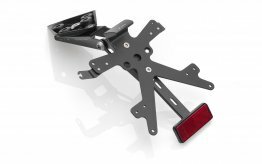 New Rage Cycles custom designed Plug & Play LED front turn signals for your Ducati XDiavel. 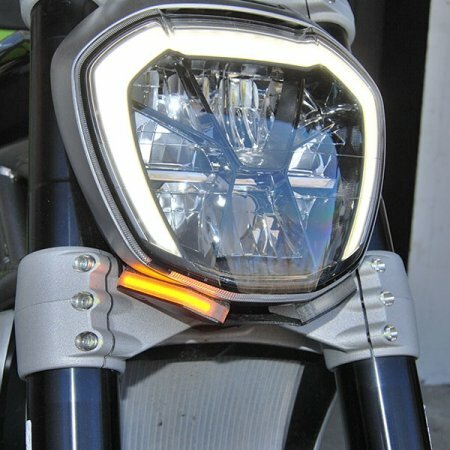 These turn signals will replace the stock lollipop signals, and offer you a unique, yet substantially bright replacement lights. 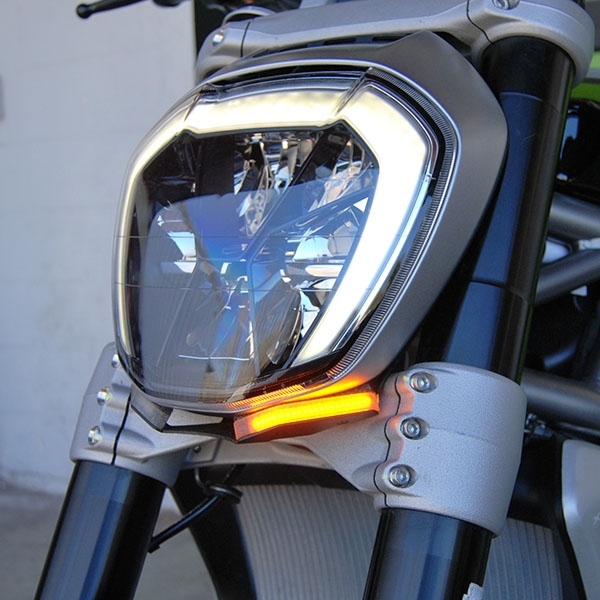 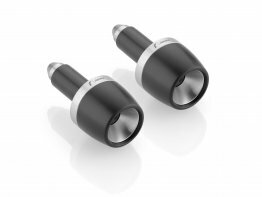 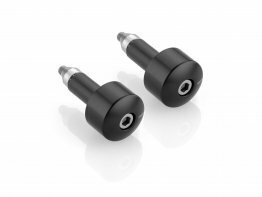 NRC signal lenses are CNC machined from polycarbonate, and they use 1mm LEDs, giving you extremely bright signals. 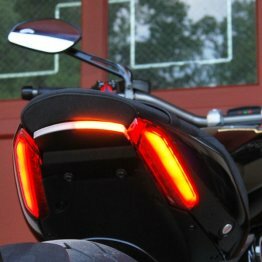 Day or Night!